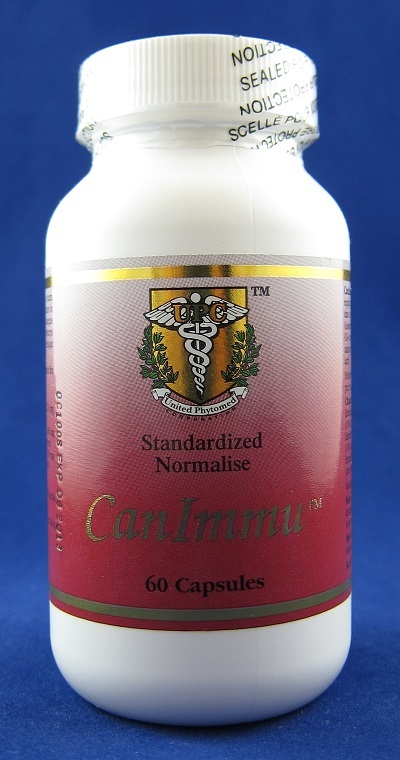 CanImmu (60 capsules)- Save-On Nutrition Centre Ltd.
CanImmu is a powerful immune builder which contains potent immune stimulating compounds from Reishi (Ganoderma Lucidum), Cordyceps Sinensis Mycelia CS-4, and wildcrafted Crataegus Oxyacantha. Reishi, known in China as the medicine of kings, has beneficial effect on the immune system. It helps rid the body of foreign invaders, viruses, and bacteria. Reishi is also known to relieve pain, improve blood flow, and lower cholesterol. Cordyceps helps fight fatigue and promote vitality. It also improves respiration. Crataegus Oxyacantha (or Hawthorne) helps improve circulation and enhance cardiovascular health. It is rich in bioflavonoids which help strengthen blood vessels. It also benefits the heart as it helps increase the flow of blood and oxygen to the heart.